Vivo V11 Pro, Vivo V11 and Vivo Y81i are now available at a starting price of Rs 7,990. Vivo has announced price cut on three of its devices in the country. 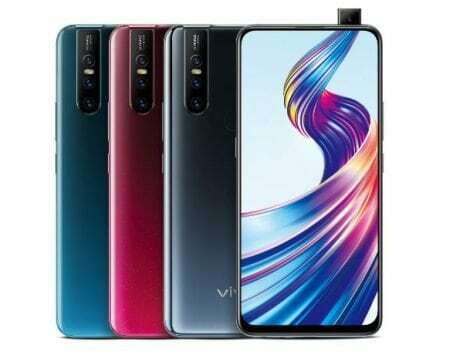 The Chinese smartphone maker has slashed price of the Vivo V11, Vivo V11 Pro and Vivo Y81i by up to Rs 2,000 and the discounted price is applicable starting today on Vivo‘s official website. The discounted price is also applicable on Flipkart and Reliance Digital stores as well. However, the devices are available through Amazon India and other retail outlets with the old prices and it could change in the next few days. 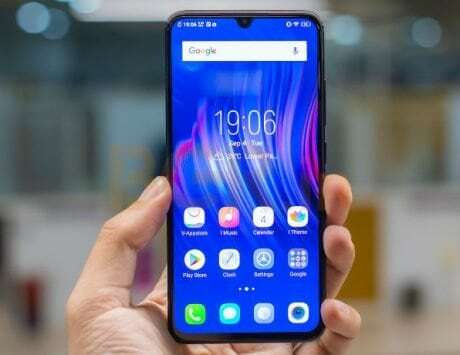 Vivo V11 Pro is being offered as one of the most affordable smartphone with an in-display fingerprint sensor in the country. It has been discounted to Rs 23,990 from its initial retail price of Rs 25,990. The smartphone comes with up to Rs 16,900 off on exchange and there is extra Rs 2,000 off over regular exchange value. Axis Bank Buzz Credit Card users will get 10 percent off and there is no cost EMI option starting from Rs 2,000 per month. The smartphone comes with a 6.41-inch Full HD+ display, Snapdragon 660 SoC, 6GB RAM and 64GB storage. 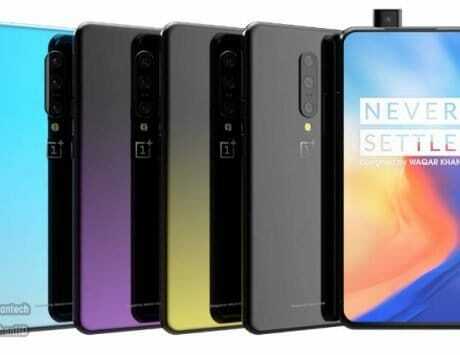 There is dual 12-megapixel + 5-megapixel rear camera setup and a 25-megapixel selfie camera. It has an in-display fingerprint sensor, runs Android Oreo and is backed by a 3,400mAh battery. The discounted price is applicable on gold and black color variants. 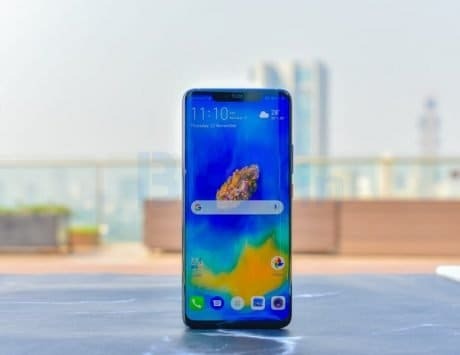 Vivo has also discounted the Vivo V11, the younger sibling of the V11 Pro, in India. 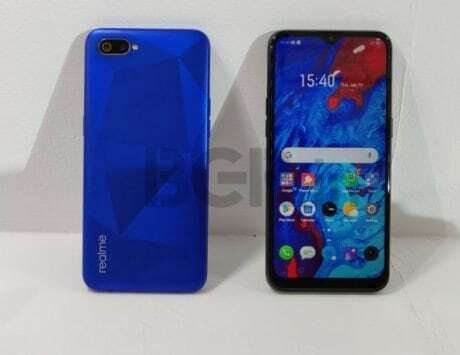 The smartphone, which lacks the in-display fingerprint sensor and uses a traditional fingerprint sensor is being discounted to Rs 19,990. It is a discount of Rs 1,000 from the previous retail price of Rs 20,990 and customers can buy it using EMI starting from Rs 664 per month. The smartphone comes in black and nebula purple colors and it features a 6-inch Full HD+ display. It comes with 6GB RAM, 64GB storage and is powered by MediaTek Helio P60 chipset. 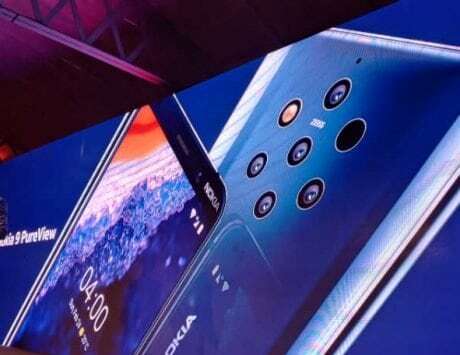 It features a 16-megapixel + 5-megapixel dual rear camera setup and a 25-megapixel selfie camera. The smartphone is backed by a 3,315mAH battery and runs Android Oreo. 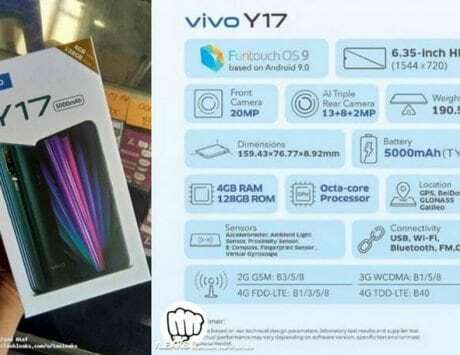 Vivo Y81i is the last device to get discount and is now being sold for Rs 7,990, which is a discount from its previous market operating price of Rs 8,490. 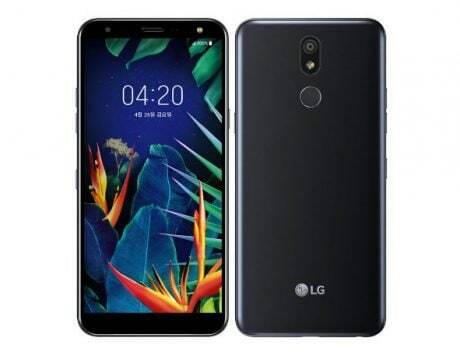 The smartphone features a 6.2-inch HD+ display, MediaTek Helio A22 SoC, 2GB RAM, 16GB storage, 13-megapixel rear camera and a 5-megapixel front camera. It runs Funtouch OS 4 based on Android 8.1 Oreo and is backed by a 3,260mAh battery.